It’s quite a challenge for me to write a good, subjective review on these guys. I’ve been a big fan of their music for some time now, probably since the first time I heard the opening chords of “The Viper” from Whistler, Chaucer, Detroit and Greenhill’s 1968 album, The Unwritten Works of Geoffrey, Etc - I was hooked. 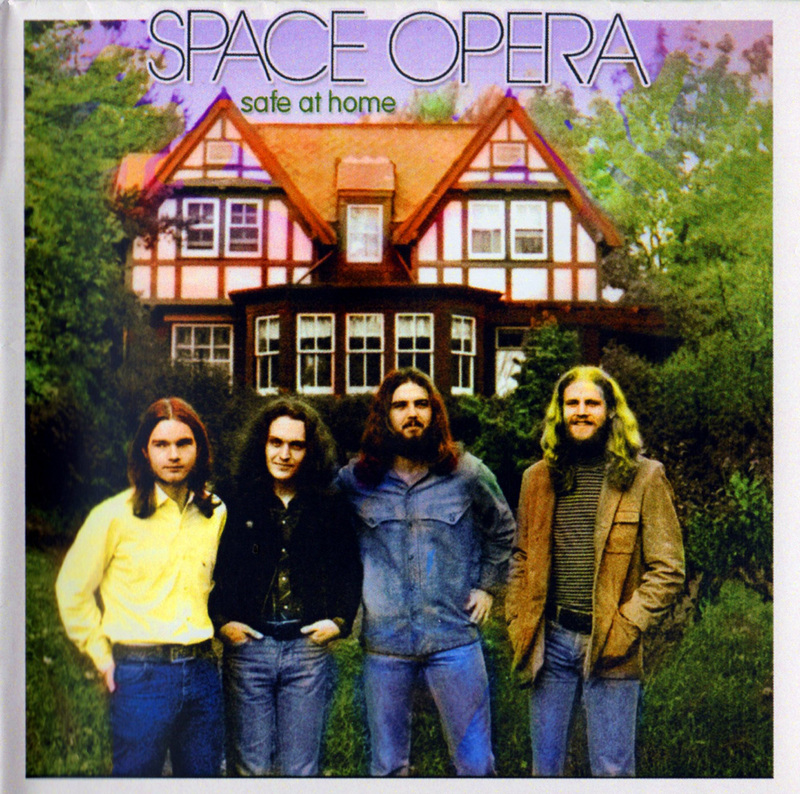 That album was more of a collection of studio experimentation/tracks whereas Space Opera (1973) was conceived as an actual album – the band played lots of live festivals/gigs during the Space Opera years. 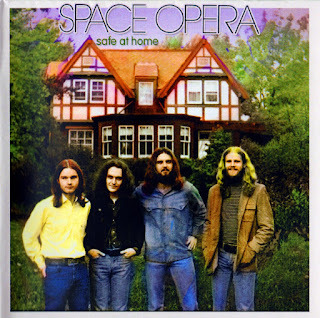 The Space Opera LP shares many of the same characteristics that made the WCD&G album so enjoyable but in place of psychedelia (or psych pop) are the more structured, studied sounds of a good progressive rock band. It’s a classic record too, very different from the majority of “progressive rock” and “country-rock” albums being released at the time. Not many unknown groups who release one album in their lifetime have this many quality tracks lying around the cutting room floor. Therefore, I was shocked and excited to find out the release of these early demo tracks from the group’s prime years. Space Opera are closer in sound to latter day Byrds or more distantly, Moby Grape. They had a knack for mixing blues, rock n roll, country, folk, and psych/progressive rock into something that still sounds fresh today and uniquely American (they were from Texas). Space Opera’s guitar sound leans towards the jazz/progressive end of the spectrum. Also, some of the tracks like the trippy reprise of ”Singers and Sailors” feature vibes and David Bullock’s trance-like flute work. The Exit 4 (named after Exit 4 studios) demos are the first 9 tracks (approximately 40 minutes) of this album, cut in 1970/1971, before Space Opera’s self title debut. While the remaining 6 tracks, cut between 1975-1978 are very solid and musical (check out folk-rock gem “Snow Is Falling”), the Exit 4 demos are the real meat of the Safe at Home project. Exit 4 should have been Space Opera’s debut album. Both “Country Max” (their most popular song) and a heavily phased “Over and Over” make appearances on the Exit 4 album albeit in very good, early versions. The remaining cuts are unique to this compilation and are nearly the equal of anything on Space Opera - these cuts sound like finished tracks rather than demos. Every track is strong and worth multiple spins. The album leads off with ”Singers and Sailors/Father,” a tough bluesy hard rocker with spiraling guitar leads and gutsy vocals. This track segues into the excellent “Journey’s End.” This cut has a country folk intro that eventually morphs into soft, tuneful rock that would have been fine radio fodder. The guitar playing throughout is outstanding. These guys were intelligent musicians that could have played any style well. 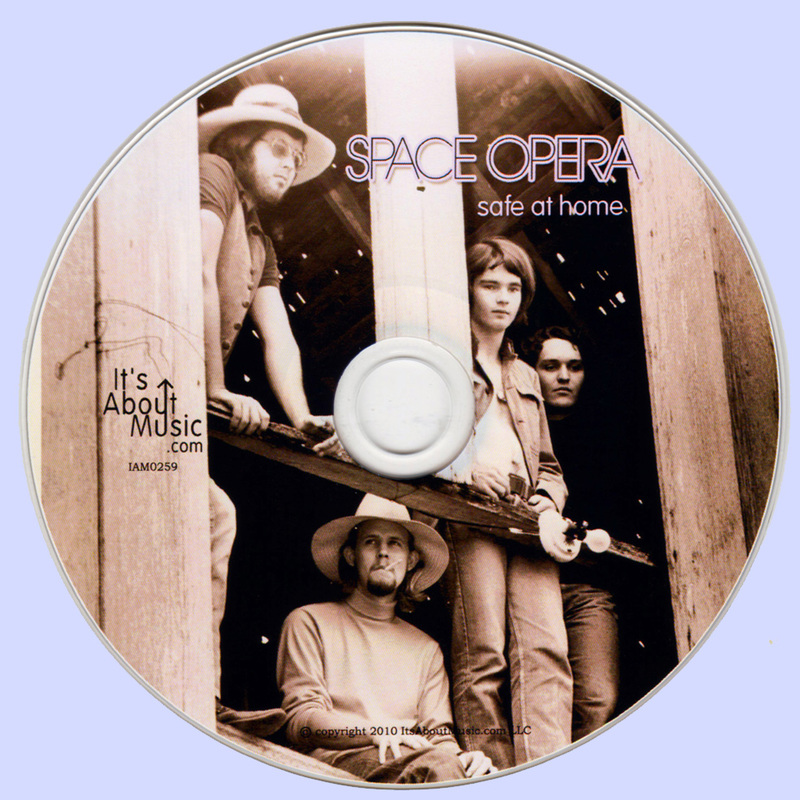 Space Opera also knew how to balance out their instrumental prowess with quality songwriting. Check out “Psychic Vampire”, another creative gem, which is similar to “Journey’s End” in it’s mixture of soft progressive sounds and fluid, expressive guitar work. Songs like “Marlow” and “Fly Away” show off the groups country and folk origins (with interesting chord progressions) and are no less potent than the aforementioned tracks. All in all, Exit 4 (and Safe at Home as a whole) is a superb album by one of America’s great lost bands.